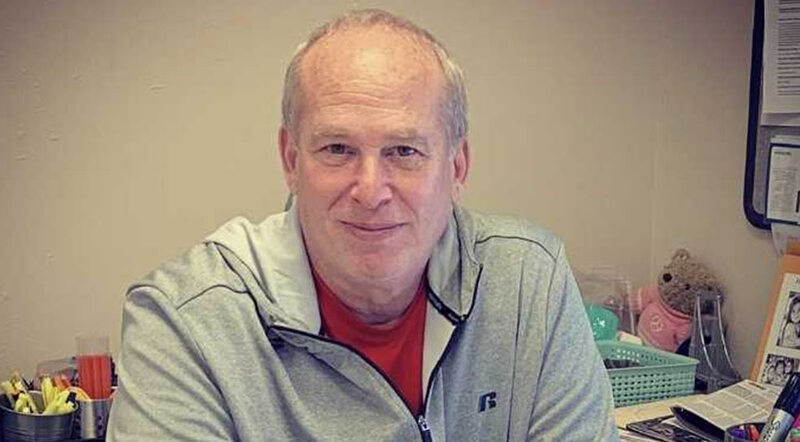 Founder Mike Arodak was born into the construction business. His Toledo, Ohio family construction business specialized in building condominiums from small four story units to 20 story condos. 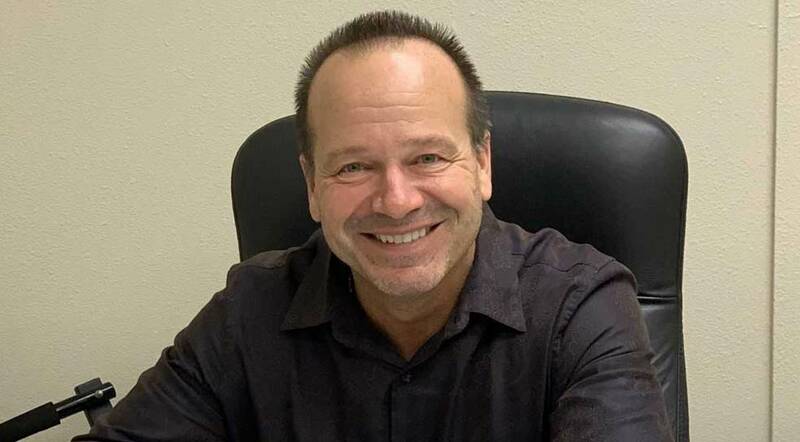 Mike began assisting with the family business at the age of 14, and his creative talents and love for new construction and remodeling homes and buildings was clear from the start. His talents have been put to good use, and he has been assisting in and managing construction projects ever since. Mike moved to Florida in 1987, and was delighted to find the variety of Mediterranean and historical properties available in Florida. In 1996 Mike accepted the challenge that Florida home construction has to offer and MAY Custom Home was created. Mike is always looking for the next exciting construction challenge for both himself and his crew. As far as he is concerned a custom design is always a unique, one of a kind challenge of designs and ideas that will never be built again. Mike’s latest obsession is incorporating state of the art systems and green products in his design and construction. BSME- Bachelor of science in Mechanical Engineering-HVAC & Energy conversion, August 1983. MBA, Master of Business Administration, April 1986. The University Of Toledo, Toledo, Ohio. We bring an unprecedented level of excitement to all of our construction projects. Passion for our work is what makes May Custom Home stand out. May Custom Home has the experience to oversee your entire project. From your first design meeting to that final coat of paint – you can count on our years of working experience in every aspect of the construction process. Mr. Siegel joined May Custom Homes in Sales and Finance in June 2018. He previously worked at Midtown Partners as a Vice President of Investment Banking. He spent the previous 26 years in the securities and investment banking industry where he worked at some of the most prestigious investment banking boutiques on Wall Street including Lehman Brothers, L.F. Rothschild, Drexel Burnham and Oppenheimer and Company. After moving to Florida he became a Sales Manager with GKN Securities where he was instrumental in helping to develop the SPAC product that is so popular on Wall Street today. He also became quite well known in South Florida for his charity work. 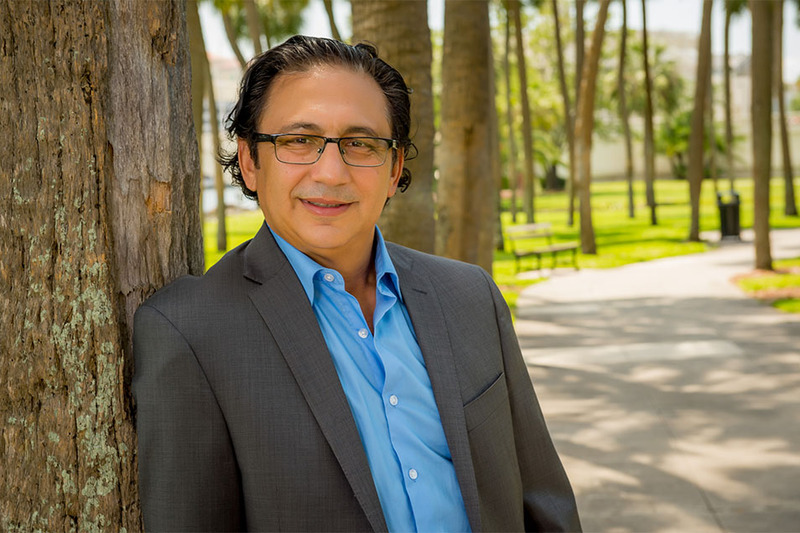 As a board member of “No Small Affair,” he worked with both the Florida Marlins and Miami Heat to take thousands of underprivileged children to both baseball and basketball games. He was honored by throwing out the first pitch at a Marlins baseball game and received a plaque at the halftime of a Miami Heat playoff game. With the May Custom Home team on your side your design dreams will become a reality. We our Florida contractors with an unparalleled professionalism and an attention to detail that begins in the design stages and doesn’t end until you are satisfied with your home remodel. Luxury homes come in all sizes. From estate homes to single family residences to luxury high rise condominiums, we invite you to update your home to the next level of luxury. Charles joined the military at the age of 18, and spent 20 years in the army. He retired from the 101st airborne division. Charles is married and have two beautiful children. After he retired Charles decided to go into the home improvement industry. He enjoyed the business because he got to meet people and discuss how he could help them improve their home and see the results from the before to the after. The most exciting new innovation in home improvement, according to Charles, is SOLAR ENERGY. He believes that we should all do our part in going green to help make our country and the lives of our children and loved ones better. Charles’ favorite aspect of working with May Custom Home as their sales manager is helping homeowners with all of their home improvements. From kitchens to high impact windows, doors, air conditioning systems, and a litany of other products, we provide the best for our customers. That includes all solar products. and can visit you in your home to discuss all your home-improvement needs. Learn how MAY Custom Home can work with you. MAY Custom Home completed the conversion of our single family with office zoning into office . MAY custom home provided all the engineering, permitting, construction of our property. MAY CUSTOM HOME was able to provide quality work and solutions the remodeling and conversion. The building interior layout and the parking look and function good. We were able to lease the space to a law firm very fast. Thanks a lot. Job well done. MAY Custom Home made the historical preservation and restoration of our almost 1400 SF remodel process easy for us. MAY CUSTOM HOME was able to provide me solutions to remodel and convert a duplex into single family home, getting our permitting fast, completed the project in less than 7 months, passed all inspections and the house looks great . Also, I am so happy with the current historical preservation remodeling on my house and office and I can’t wait to see my fourth historical retail store done in Tampa Heights. MAY Custom Home made the historical preservation and restoration of our almost 4000 SF remodel process easy for us. MAY CUSTOM HOME was able to get our permitting fast, completed the project in less than six months, passed all inspections and the house looks great and impressive. Helping me to resolve 20 years old permit and avoid extra penalties and charges. The case was closed after May Custom Home’s advice. MAY Custom Home provided me with crafted quality work for my interior remodeling of my historical home in Seminole Heights. Thanks a lot. MAY Custom Home completed the conversion of historical house into office in two phases. MAY custom home provided all the engineering, permitting and the historical preservation and restoration of our property. The property looks amazing.